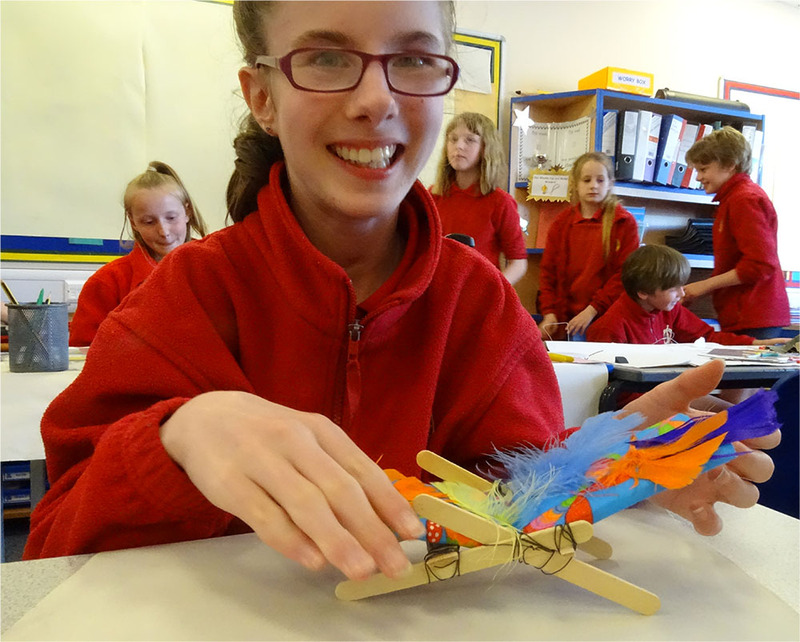 After a pressured year of SATs revision, the Year 6 pupils at Bourn Primary Academy enjoyed an afternoon combating the stress of test week with a sculpture / DT session. After two terms of sitting on the same blue chairs being taught (and taught very well!) the same curriculum, I wanted to remind the children that they were all individuals with different areas of skills and unique personalities and that they were all valued as such. We talked for a few minutes about the blue stackable school chairs – about what the chairs were (uniform, practical, hard) and what they were not (imaginative, comfortable, fun). 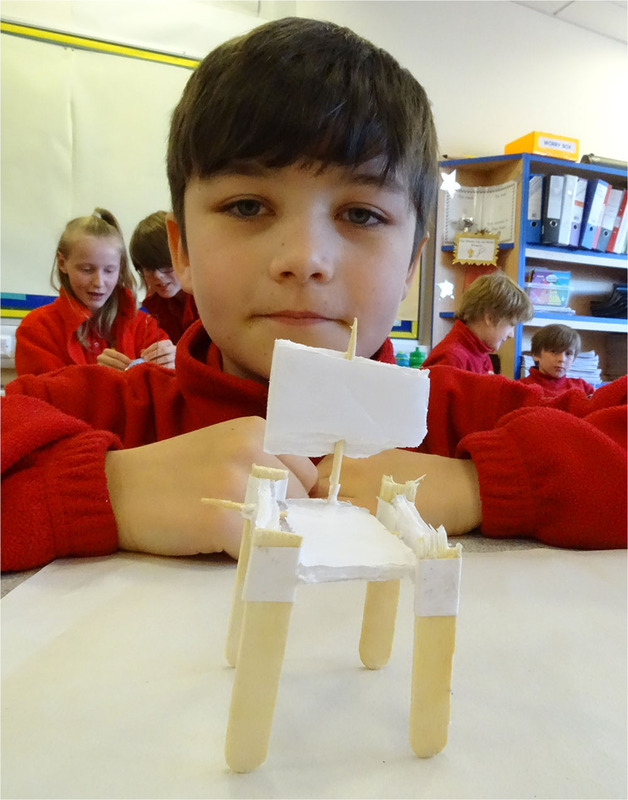 I asked the children to think for a few minutes about what chairs MIGHT be – if we were thinking creatively and without restriction. 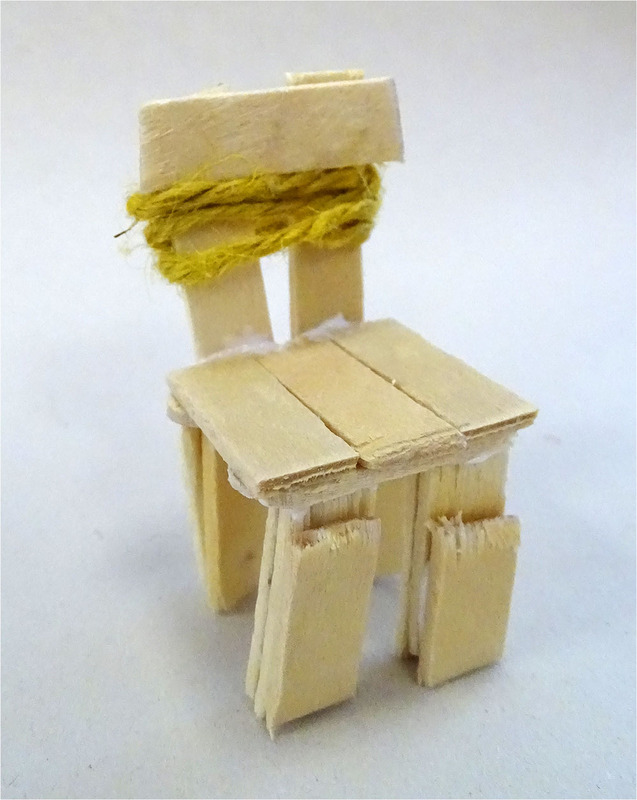 I challenged the children to become furniture designers, and create a chair which expressed their personality. 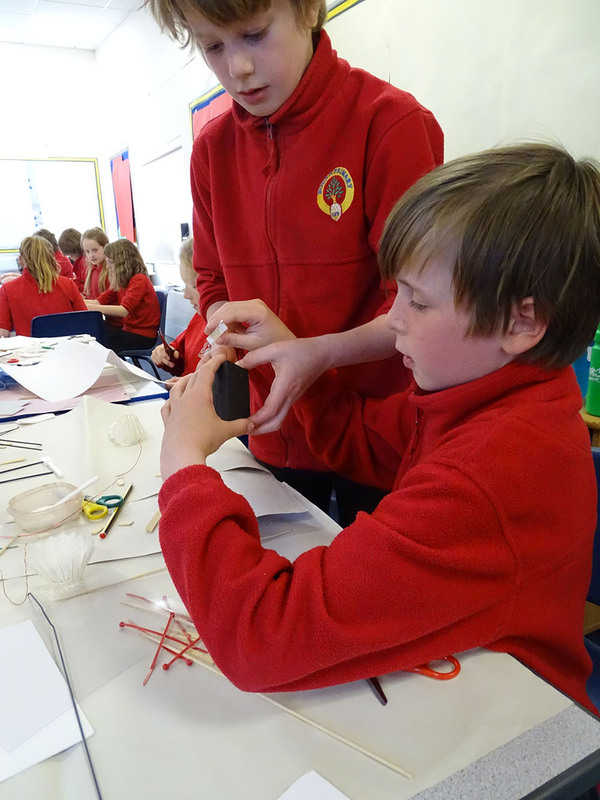 I reminded them they didn’t have to think HOW it might reflect their personality – just by the very fact that they made intuitive choices when thinking about which materials to use, which shapes to make, and how they might connect materials together, their personality would come through. 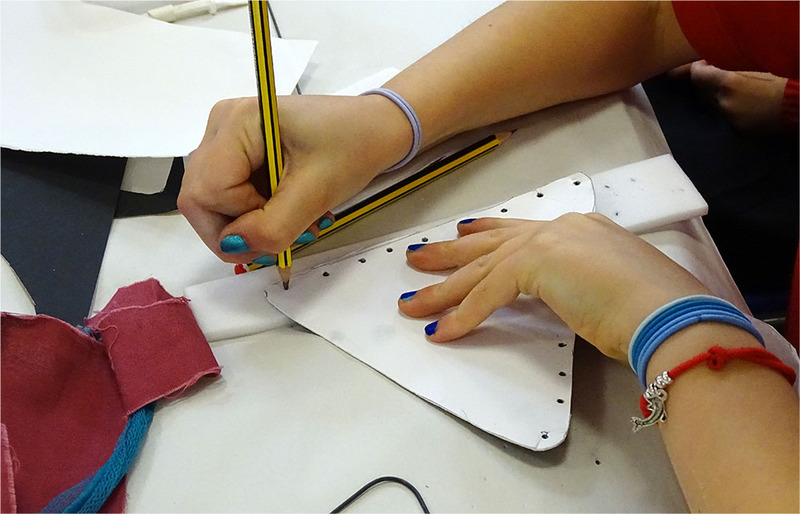 I emphasised that we were NOT going to design on paper first, but instead to design through making. 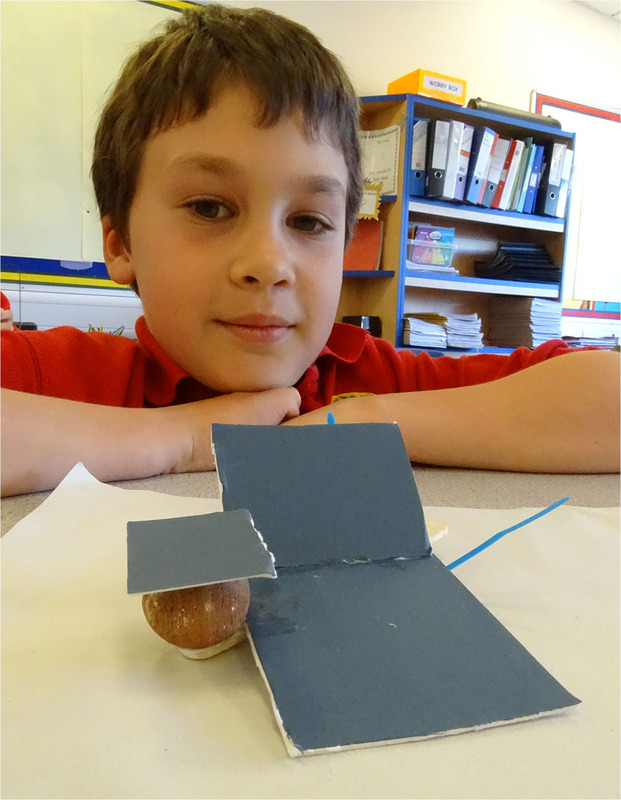 AccessArt promotes this idea as until children have an empirical knowledge of the materials they are going to use to make, designing on paper can become an abstract exercise. 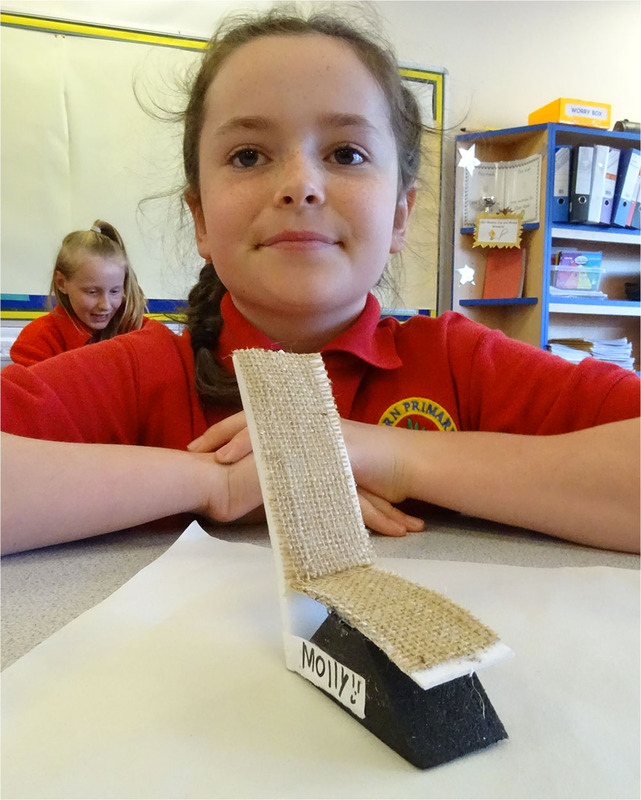 Instead, when designing through making, much of the time taken up in any session is to allow the children to begin to experience and understand what the materials might be capable of. 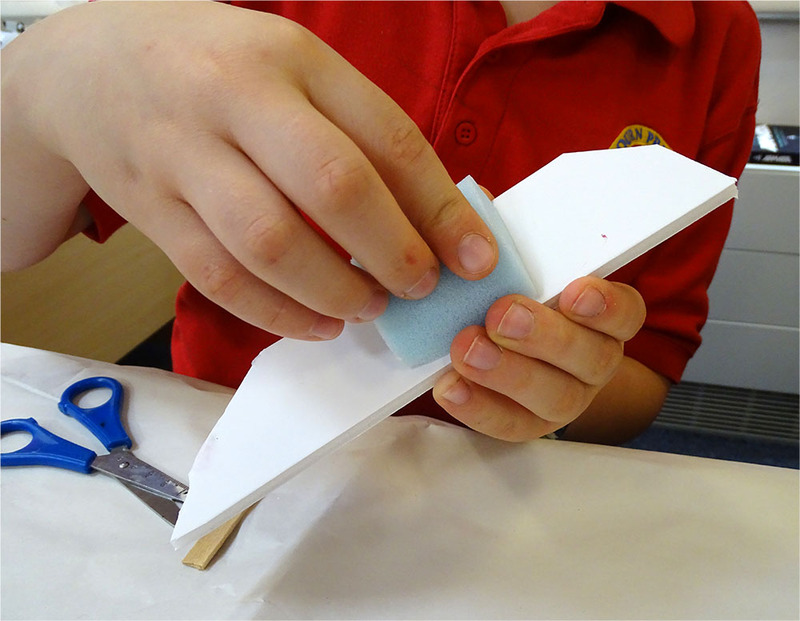 If things go wrong during this phase (as they will, when things fall over, or hands struggle to connect materials) children need to be helped to understand that this is a normal part of the process, and that often ideas and materials will come together quite late in the session. Teachers and pupils need to keep the confidence! The session lasted 1.5 hours. Many thanks to Helen Culley for inviting AccessArt in to run the session. 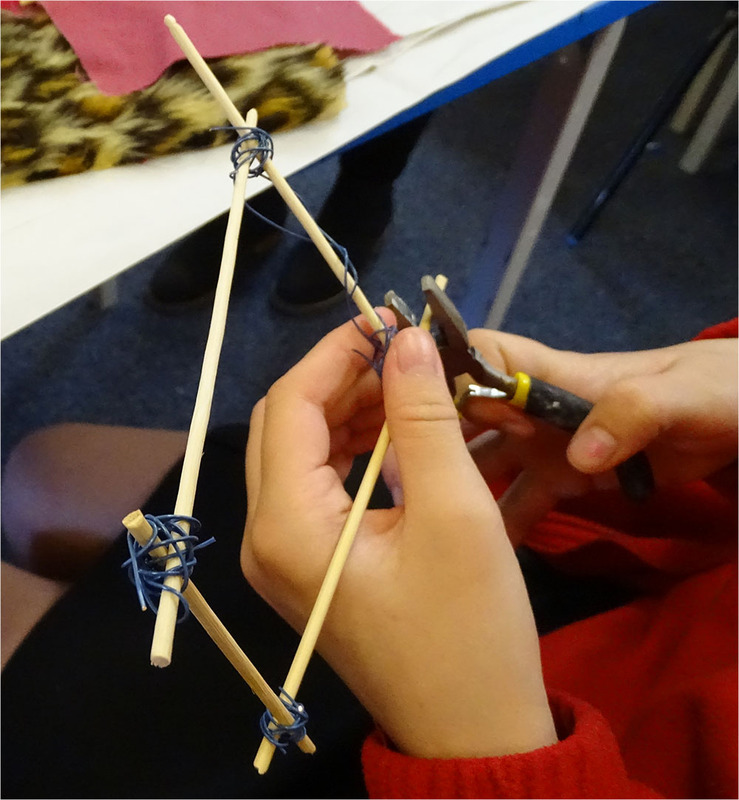 Thinking through making: how can we connect materials together? What a fabulous session! 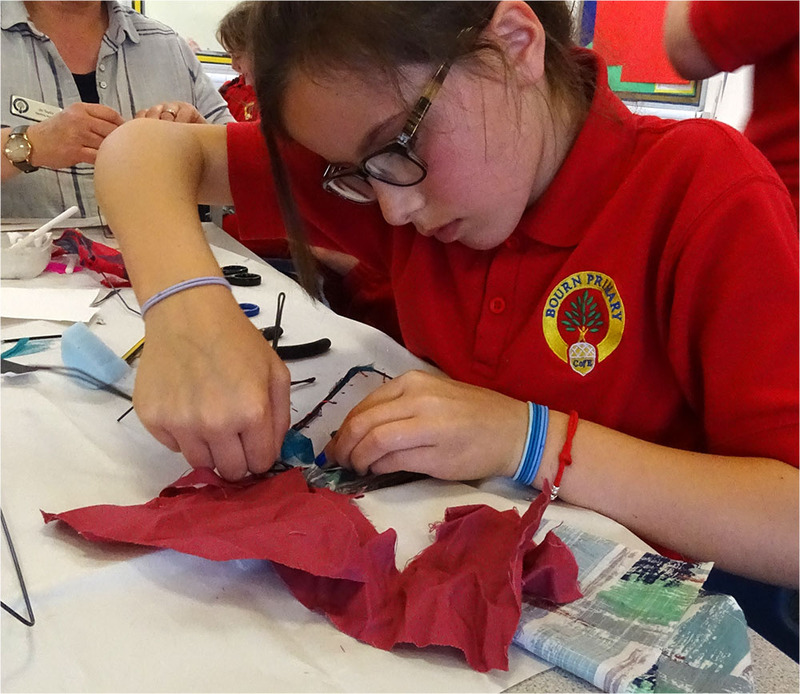 Congratulations to Year Six pupils at Bourn Primary Academy for completing SATS and really lovely to see your brilliant making! Here! Here! Paula – love the celebration of chairs and of children’s individuality here! Lovely!